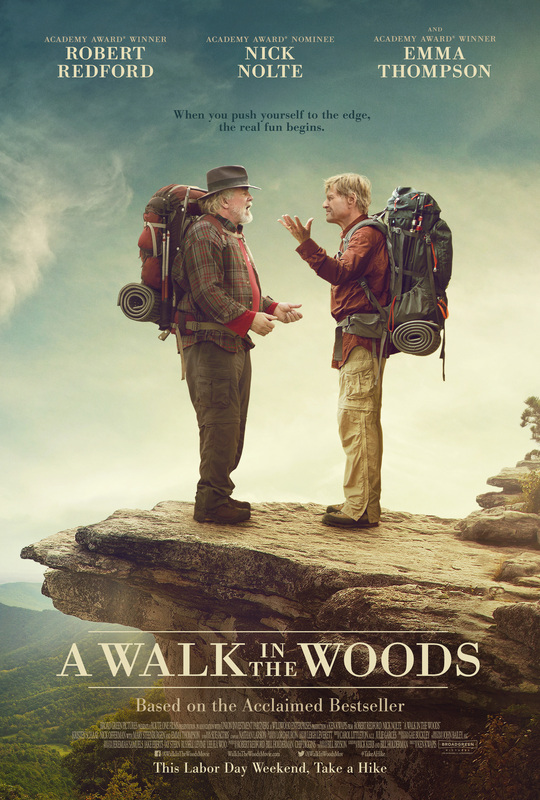 The story: Screen adaptation of writer Bill Bryson’s bestselling, 1998 memoir, “A Walk in the Woods: Rediscovering America on the Appalachian Trail.” The film, like the book, focuses on Bryson’s attempt to walk the 2,200-mile trail with his friend Stephen Katz. The scoop: A comedy for mature audiences that value strong acting and subtle humor over car crashes and a barrage of crass gags. “A Walk in the Woods” is consistently funny, but it’s also a reminder that older folks needn’t act as though their best days are behind them. The movie is a likable mix of comedy and drama made better by the wonderful performances of Nolte and Redford. Like a hiker on a long journey, director Ken Kwapis takes an easygoing pace, covering a lot of territory but taking time to breathe and enjoy the scenery. The story: The fifth installment in this long-running science-fiction franchise takes viewers to the future and past with a story that relies heavily on time travel. Much of the action centers on Kyle Reese (Jai Courtney), who was played by Michael Biehn in the 1984 original. Viewers watch as Kyle is sent back to 1984 to save Sarah Connor (Emilia Clarke). Presumably this would result in a replay of the first movie, but Kyle lands in a timeline that has been significantly changed. In fact, there is a point where humanity’s prophesized savior, John Connor, becomes mankind’s biggest threat. The scoop: “Terminator Genisys” is a fitting tribute to all the films that came before and the most entertaining franchise entry since 1991’s “Judgment Day.” Like the first two movies, the film is sometimes silly, often funny and always action packed. 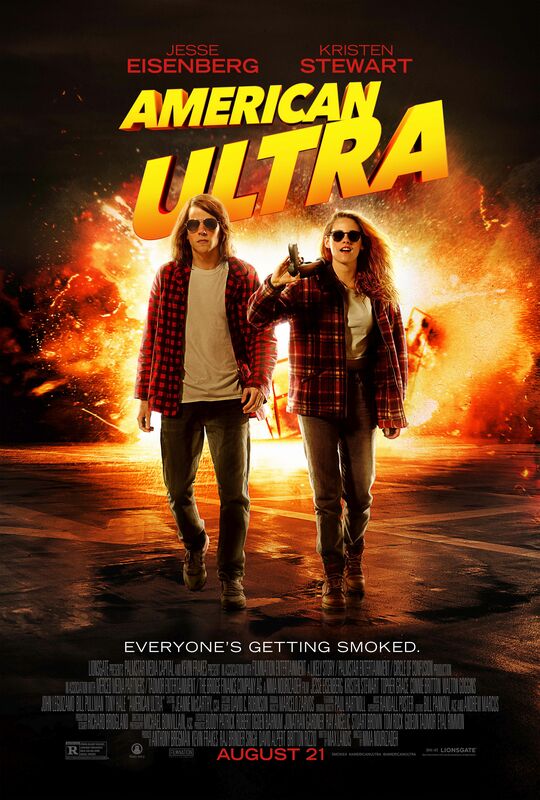 It’s a great summer blockbuster.